Microsoft wants kids to want a Kinect, and to make sure that it connects with millions upon millions of them, the company is providing a free Xbox with Kinect to every one of the US’s 4,000 Boys and Girls Clubs. 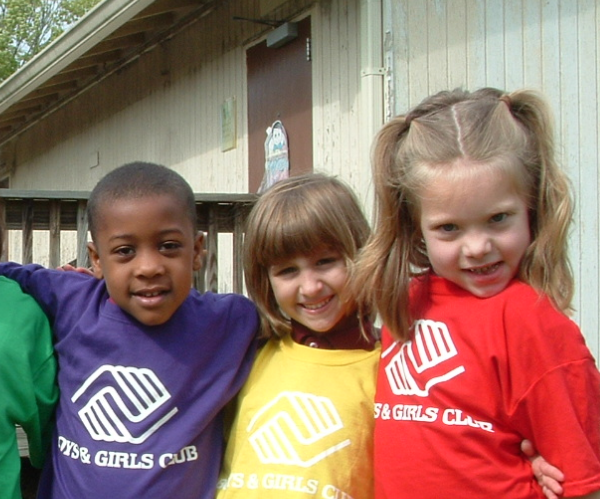 The Boys and Girls club, a youth organization founded in 1860, provides a safe after-school environment for children whose parents are working, or perhaps do not have access to an appropriate location to spend time away from school. This giveaway is perhaps a move by Microsoft to match expected demand for Kinects. Research firms are expecting the company to sell millions of units this holiday season, and under-performance could negatively affect Microsoft’s stock price. The Kinect goes on sale tomorrow, the 4th of November.